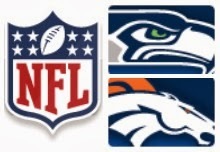 So the boys are having a Superbowl party tonight. American beer, wings hotter than the surface of the sun, chips and dips and chilli - ticks all the 'man food' boxes. I decided to send my husband with the most appropriate bundt in my repertoire, albeit a little 'pimped' for the occasion! This cake was one I made several months ago for cake club, but any rebaked bundt must have a new set of clothes. I decided that this needed to be more masculine than the last, and in keeping with their American themed soiree. This recipe calls for good quality chunky peanut butter to add texture, and thick and fruity strawberry jam for that all important jelly layer. The added bonus of locating a peanut flavoured drink? Winner! No Superbowl cake could call itself complete without the obligatory stateside snacks, so I also sourced some Pretzel Flips for the top. 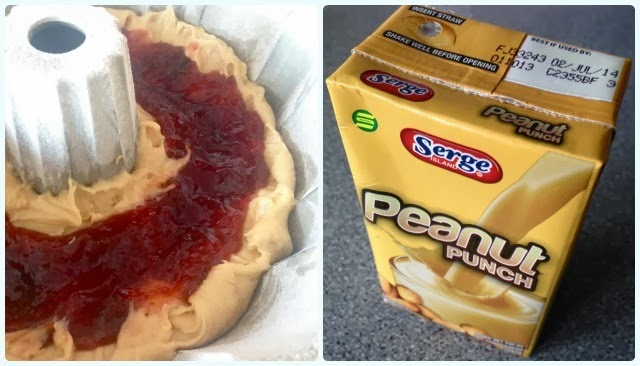 To make the cake, follow my peanut butter and jelly bundt recipe. For the topping simply mix 300g of icing sugar with enough peanut punch to make a runny glaze. If you can't find said punch, just use a little smooth peanut butter mixed with enough milk to make it runny. Tip over the cake, pop on your pretzels and away you go! Bloggers: Please respect the fact I am sharing my own ideas and recipe. 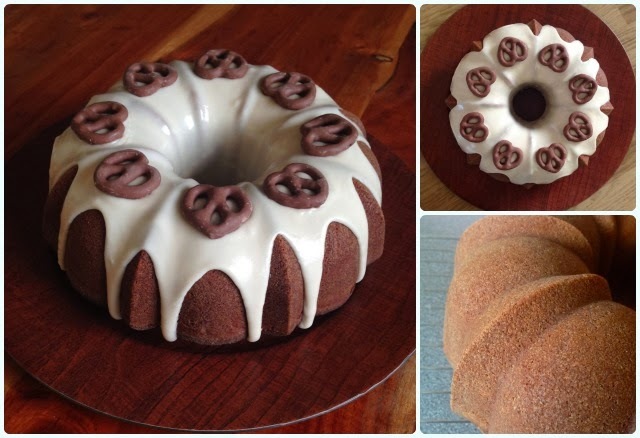 Blood, sweat and many tears have gone into getting this right, so you may enjoy a perfect bundt. If you wish to re-blog a recipe from these variations, please credit my blog and link to this original post rather than rewriting the recipe on your own page.